Nate's Nonsense: Happy Independence Day! Happy Birthday, America! 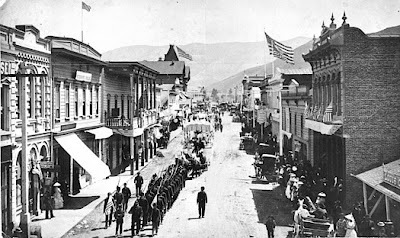 Today we feature a photo from a Fourth of July Parade in my hometown when our country was only 107 years young. Hope you all enjoy the celebrations!